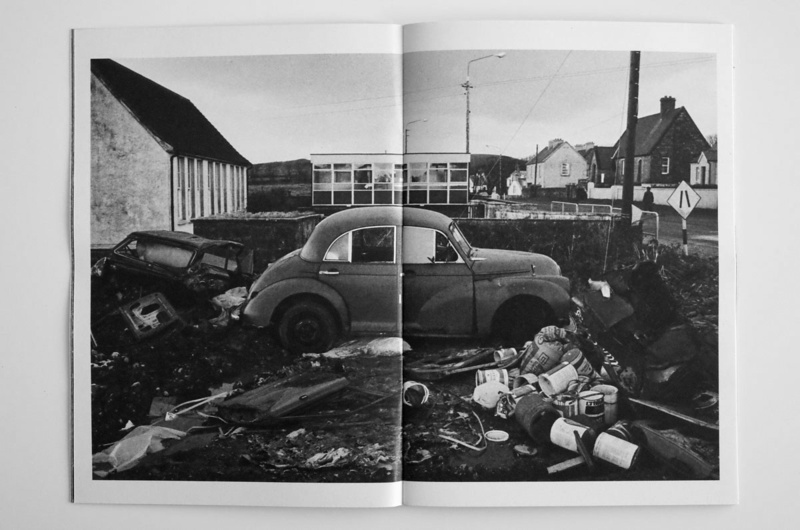 …but even amongst something of a plethora of such things, Martin Parr’s Abandoned Morris Minors of the West of Ireland particularly caught my eye. The photographs were shot between 1980 and 1983 but they seem to hark back to a much earlier era, possibly because the Morris Minor evokes an almost postcard sense of Postwar 1940s and 1950s (although production of the car actually ended in 1972). 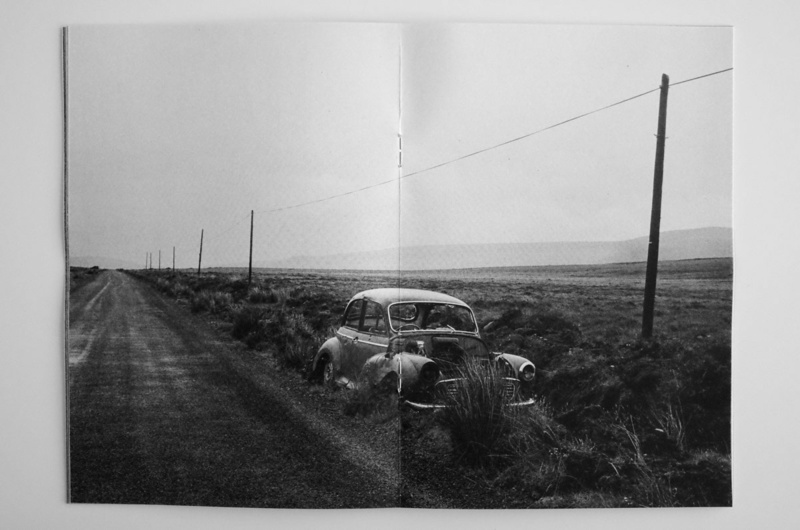 At times the cars seems to be returning to the earth, not in a crumbling and rusting away manner but rather, as also in the photograph above, it is more a sense of burrowing, encompassing or maybe becoming one with. 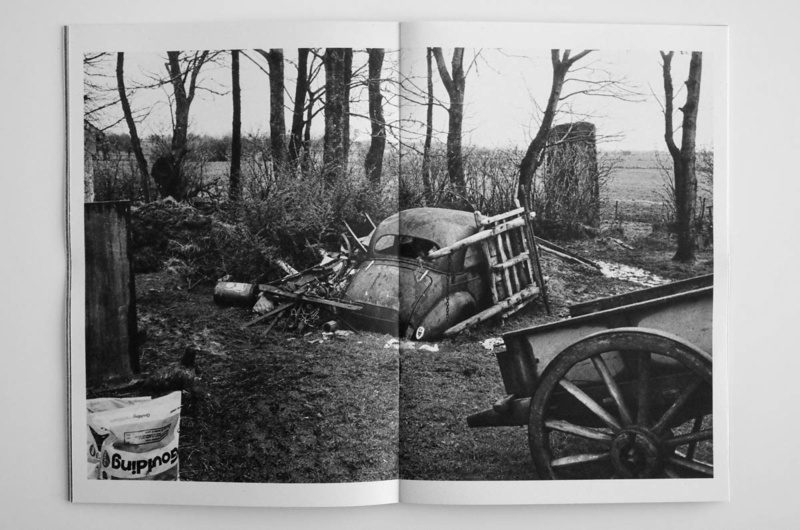 Accompanying that, in many of the photographs there seems to be little sense of the hand of man, even in the more urban photographs (apart from in one photograph where cut logs and branches have been quite methodically piled nearer to the car). 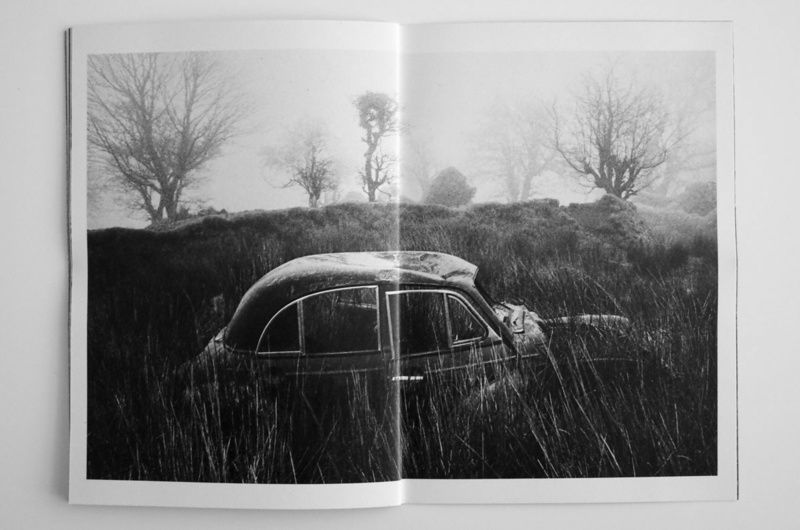 The cars more appear to have just been genuinely left to their own devices, allowing nature, natural processes of decay and a returning to the land to take place, with them becoming part of, entwined by and succumbing to the natural world and landscape. And as is often the way with this general area of photography, there is a melancholia coupled with a silent resilient grace in the face of the objects’ fate to the photographs. That melancholia seems to be offset by the sort of warm, cosy nature of the Morris Minor, something that possibly comes from its curved, friendly design and also possibly is due to the way that it has come to be an iconic representation of a particular era and type of British-ness; it is imbued with a certain little England chocolate boxness but without the overtly twee or negative aspects that can be associated with such things and the cars retain a sense of having been day-to-day, practical workhorses. Despite the neglect, abandonment and even the sleeting rain shown in the cover image there is something about the photographs that often puts a smile on my face rather than them seeming overtly, relentlessly bleak. 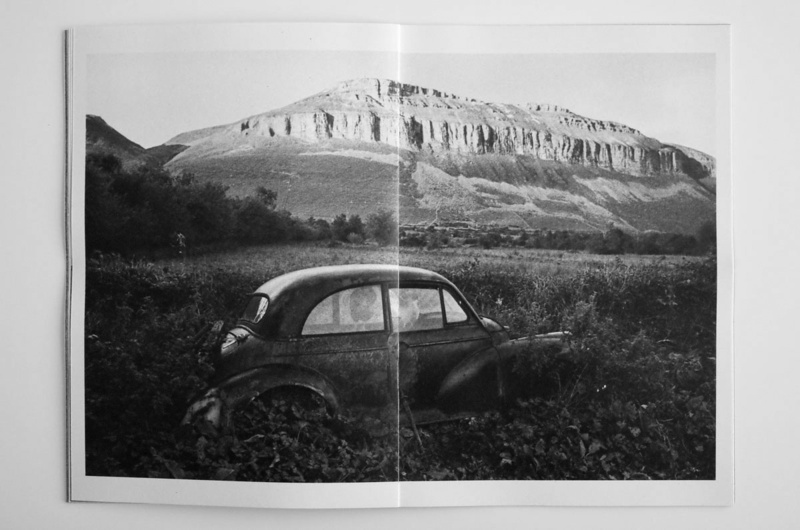 That possibly stems from in part from the character of the Morris Minor and may also be due to the rural settings and the associated beauty that is captured in many of the photographs and which lends a certain romance to them. 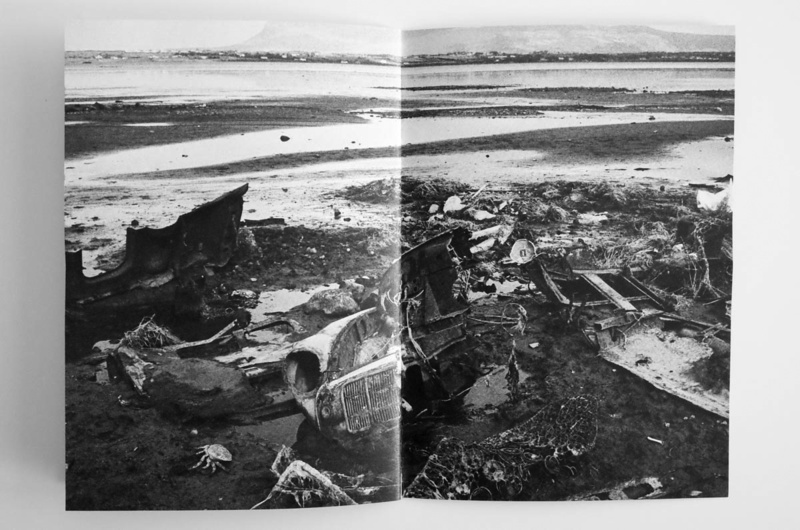 This is contrasted to a degree by the photographs which show the Morris Minors in either a more urban, rubbish strewn setting or the more dismembered car which lies on the the edge of a lake or the sea, the second of which contains a certain brutishness rather than a sense of quietly crumbling with grace. Anyways, well worth a look-see, although between the limited edition and popular nature of the Café Royal editions and Martin Parr being somewhat well known as a photographer the print edition has sold out. 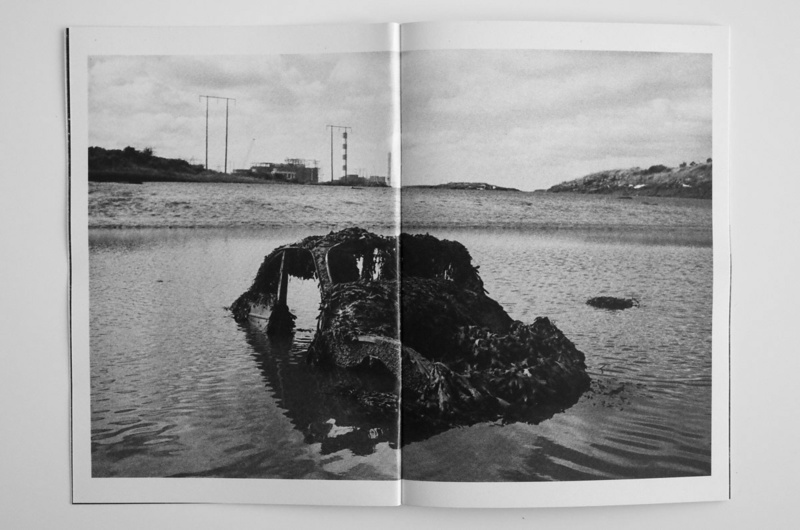 However, the images from the book and photographs of the book itself can be viewed via the links below. 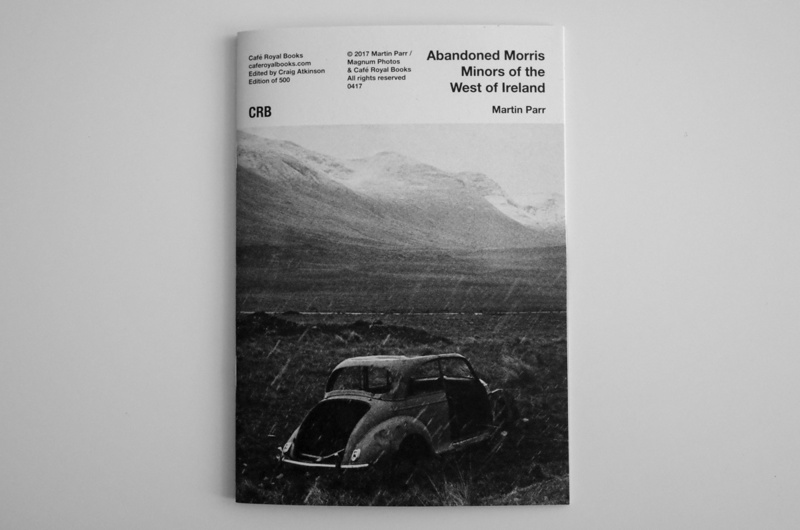 Abandoned Morris Minors of the West of Ireland at the Café Royal Books Archive. Abandoned Morris Minors archival scans.